The Shaymus Guinn Foundation was certified on January 10th, 2013. The foundation is in honor of Shaymus Guinn who lost his courageous 4 year battle with cancer on December 19th, at age 11. A light of tremendous sprit, courage, and love left this earth that day and will never be replaced. 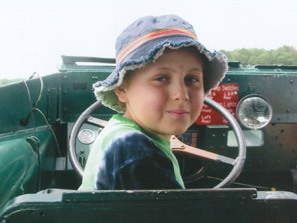 Shaymus was a gentle, warmhearted, and talented young boy who was curious about the world and eager to learn. ​In the fall of 2008, Shaymus had a lump underneath his right knee. He never complained of pain, but had been limping on and off during his fall soccer season. 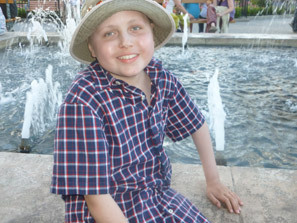 After numerous tests, it was concluded that Shaymus had Ewing’s Sarcoma, a rare and aggressive form of bone cancer. His primary tumor extended down the tibia and up through the knee cap. In addition, Shaymus had hot spots of Ewing’s located throughout his body. 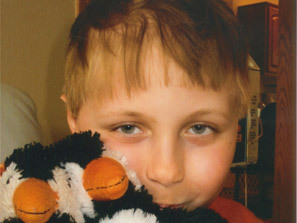 His treatment was a regime of intense chemotherapy, followed by a stem cell transplant and radiation therapy. Sadly, the cancer relapsed in March of 2010. 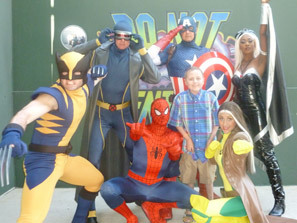 He finished his treatment for relapsed Ewing’s Sarcoma in February 2011. Shaymus enjoyed the spring and summer months by painting, creating his complex and fully functional train set, while working on his growing Lego building projects from Star Wars to Frank Lloyd Wright buildings. 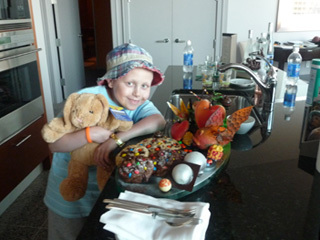 He was diagnosed again in September of 2011 with treatment induced type A.L.L. Leukemia. He started chemotherapy right away. He then displayed no evidence of the disease and went through a bone marrow transplant. Shaymus then relapsed and was once again diagnosed with A.L.L. Leukemia. 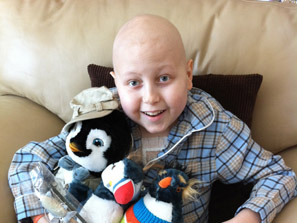 Shaymus was an inspiration to all whom were lucky to have met him. Shaymus's father Tony can be quoted as saying, Great, Good, and Thank You were the three words Shaymus said all the time. To a fault, Shaymus was extremely compassionate, never thinking about himself, but about everyone around him. Both children and adults were drawn to him because he taught us what it truly means to love. Shaymus dreamed of being many things from an architect to a Lego designer, a scientist, and even a cartoonist or painter; he would have succeed in any field he chose. He assembled hundreds of Lego projects and displayed them prominently through his home; creating his own world of carefully constructed scenes. He was quite talkative and could be asked an appropriate question on nearly every topic, often revealing astounding knowledge and insight. Shaymus was a talented artist whom often chose wonderful landscapes or his favorite animals to paint. As cancer slowly robbed Shaymus of his physical abilities, his art and building projects were therapy for a tenacious mind, but it never took his mind or his positive outlook.